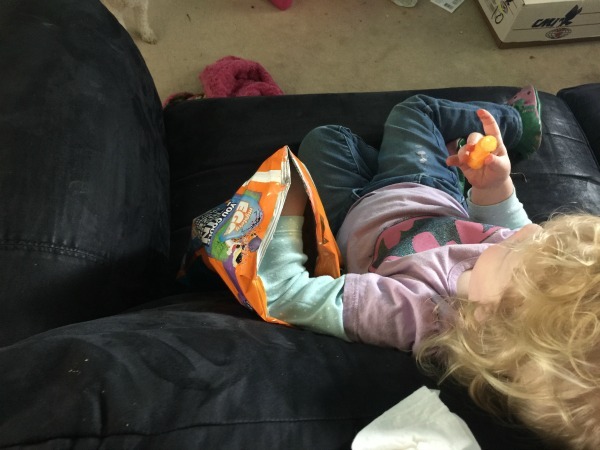 If you’re a Cheetos connoisseur– like Miss H and I are, then you know there are many ways to eat them that are considered “proper” depending on the circumstance you find yourself in. For instance, there is the dainty “Nibble, nibble,” most often used to avoid embarrassment at large gatherings, where people insist on talking to you, even when your mouth is full. Then, there is the the voracious “Starved Wolf,” made popular at family barbecues when the chips are out but the meat is still frozen. And who can forget the Cheeto-fangs-beat-plastic-fangs “Vampire,” method seen at scout camps and sleepovers for the last four decades? 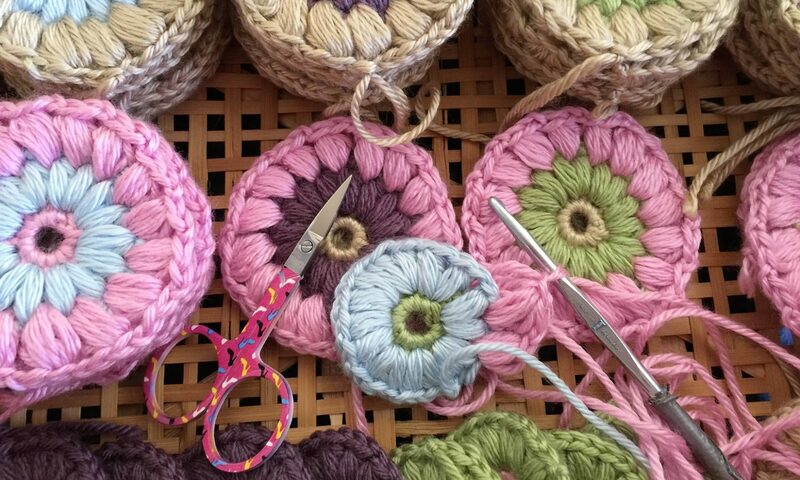 You’re on your own to visualize these particular techniques. Sorry. Hey. A fresh bag of Cheetos can do that to a person. HA! Atta girl. Secure that bag. I won’t fight her for it, but it’s a good tactic all the same. Next PostNext doTERRA Convention Coming Up! !